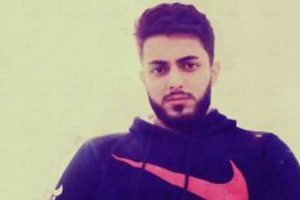 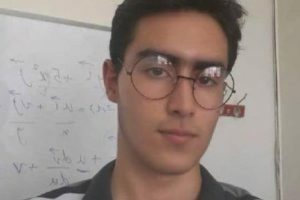 Human Rights Activists News Agency (HRANA) – Just shy of obtaining his associate’s degree in industrial mold making, Baha’i student Nikan Shaydanshidi has been expelled from Tehran Technical University for refusing to denounce his faith. 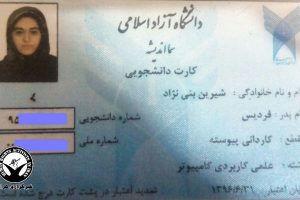 While Iranian Baha’is are routinely banned from pursuing higher education, some manage to surpass initial barriers to enrollment, only to be thwarted before culminating their degree. 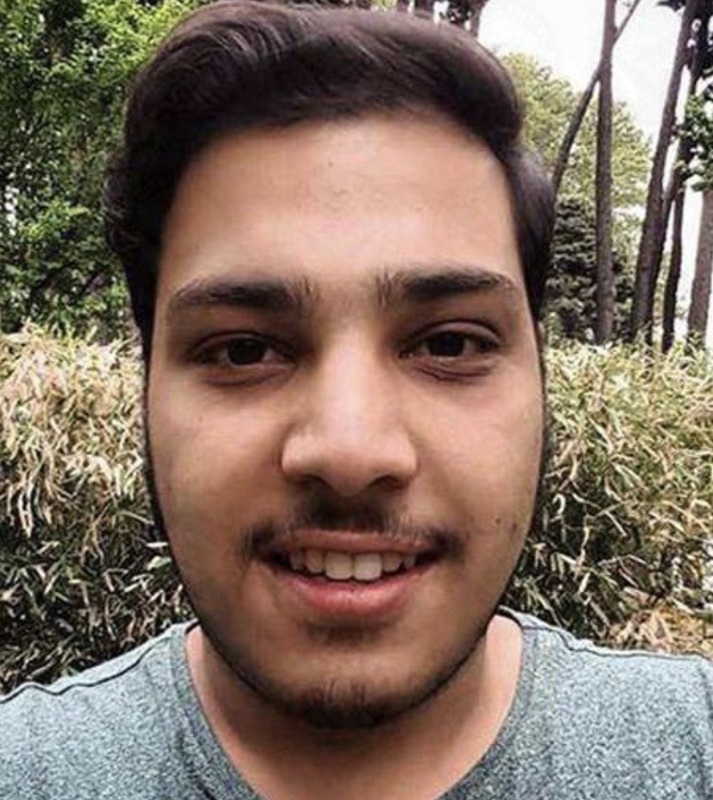 On September 15th, HRANA reported on the expulsion of Baha’i architectural design student Shaqayeq Zabihi Amri from Rassam Private University of Karaj.